Sold! This one didn’t last long on the market! 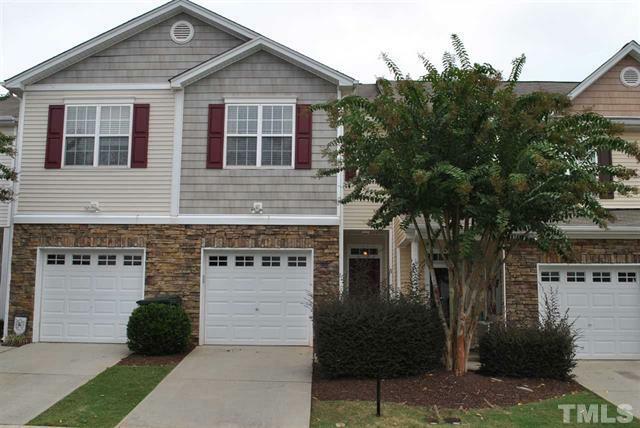 Congratulations to our seller of this townhome in the Cornerstone Park neighborhood of Raleigh. More pictures and information can be found on the MLS sheet for 8234 Belneath Court, Raleigh NC 27613.